“Music is a world within itself, with a language we all understand. For Larry Droppa ’74 and William Cole ’77, their unique entry into the world of music came from the opportunities they discovered while at Morrisville. And though they ventured into different areas of the industry, they both march to the beat of the same drum with their beginnings. “Morrisville was instrumental in getting me where I am today,” said Droppa, current owner and president of Automated Processes, Inc. (API) and former in-ear monitor engineer for Stevie Wonder. “As the two years (at Morrisville) went on, I just knew that this was going to work out for me. It was an unbelievable experience,” said Cole, owner of Cole’s Woodwind Shop, a favorite stop for many of the nation’s top musicians. Droppa and Cole are currently at the center stage of their respective careers. 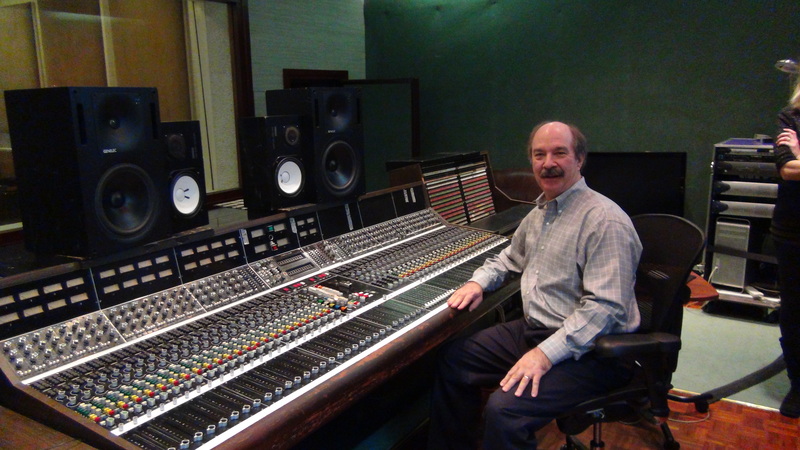 Droppa oversees the music industry’s top audio console manufacturer in API, with more than 700 units used daily in recording studios around the world. His work was prominently on display during the 2018 GRAMMY Awards, where R&B singer Bruno Mars rocked the house with a live performance using API guitar and bass pedals. Mars went on to win numerous awards for his album, 24K Magic, which was recorded using API gear. While some would prefer to bask in that limelight, Droppa, who has also worked with legendary artists such as Bruce Springsteen, U2 and Foo Fighters, loves being behind the scenes of a great performance. Similarly, Cole’s work will indirectly be seen by more than 25,000 concert-goers on an almost nightly basis this summer at the Saratoga Performing Arts Center (SPAC), located about three miles from his repair shop found in Saratoga Springs, New York. 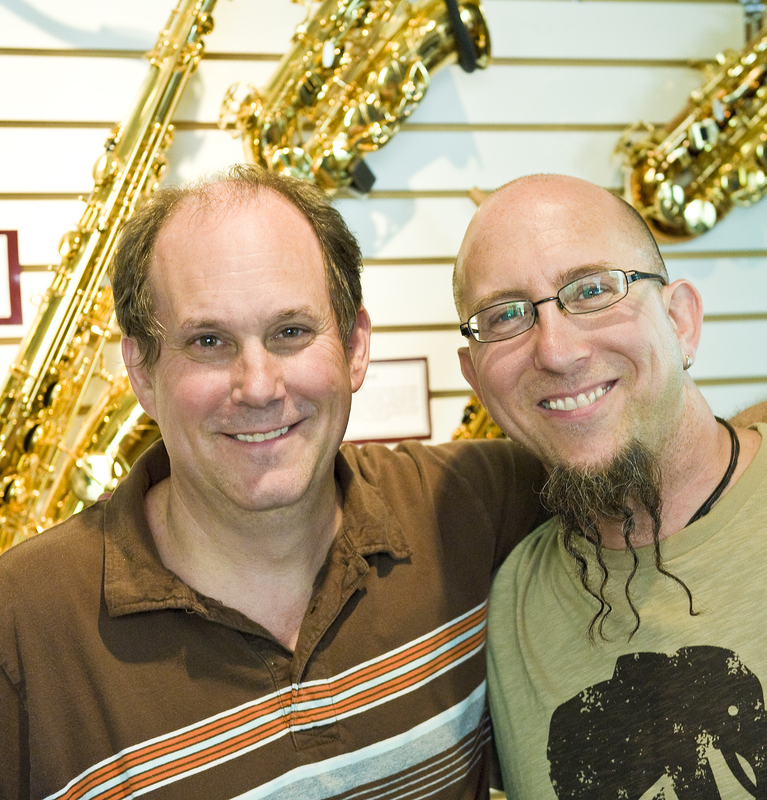 Members from returning acts such as Dave Matthews Band, Chicago and the Philadelphia Orchestra regularly stop in to see Cole for instrument repairs or tune-ups before taking the stage. Those are some of the approximately 50,000 woodwind and bass instruments Cole has repaired for a variety of clientele during his 40 years in business. His motto: put the same care into each repair, regardless of the customer’s status. For both, their sound check prep to become backstage rock stars took place at Morrisville. Like the successful musicians they work with, both Droppa and Cole had to find their sound before making it big. Cole, of Troy, New York, had plans to go right into carpentry work following high school graduation. But a push from an inspirational music teacher – who noticed his natural skill while playing in the school band – had him look into music instrument technology, a degree once offered at Morrisville. On a whim – and without telling anyone outside of his then-girlfriend and now-wife, Mary Alice – he decided to ditch school, jump in his ’67 Plymouth Belvedere and head to Morrisville for a visit. “I was hooked as soon as I got there,” Cole recalled. As fate would have it, a spot in the program had just opened up, providing Cole the opportunity to apply late. After being accepted, his newfound passion energized him, excelling to the tune of three selections to the Dean’s List in four semesters. Droppa found his calling through mixing his passions. That led him to pursue what was then a degree in electrical technology at Morrisville, which helped “introduce me to the world of circuits.” This new interest also had Droppa switch gears while working at the college’s radio station, moving from disc jockey and sports play-by-play announcer to the off-air tech staff. “I was very much more capable behind the scenes,” Droppa said. Droppa and Cole quickly rose up the charts following graduation. Droppa gained experience working at a recording studio in Ithaca, New York, and a sound company in Syracuse, New York, getting his first touring experience through the latter. Now hooked to life on the road, Droppa moved to Baltimore to work for Maryland Sound Industries, where he received the opportunity to tour with superstar names like Pink Floyd, The Cure and Andy Gibb. That also landed him a front-row seat next to his wife, Jane, who frequently worked with Droppa as a freelance audio engineer before the two tied the knot. 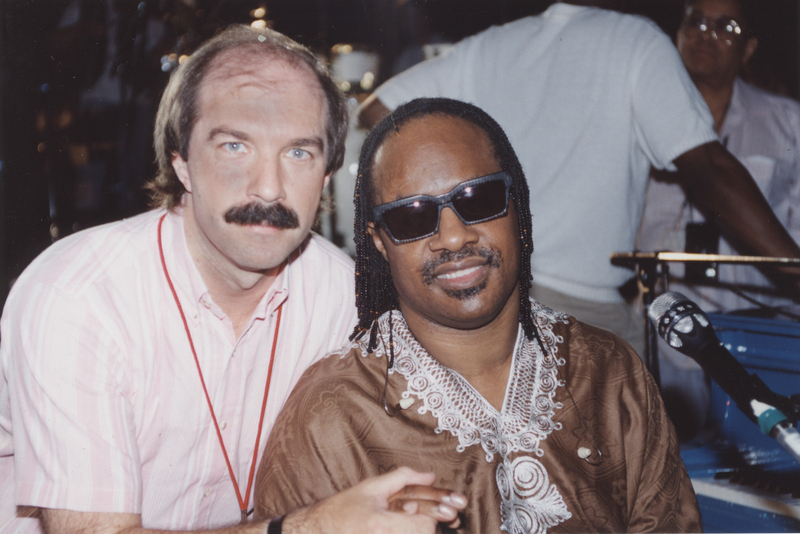 His dream girl would get him his dream job, as Jane passed her gig on Stevie Wonder’s touring staff to Droppa prior to the birth of their first child. He went on to tour exclusively with Wonder, working each of his live performances around the world over the next 12 years. During that same time, Droppa had the benefit of testing his own live-mixing consoles he was creating through Audio Toys, Inc. (ATI), which he founded in 1988 before acquiring API in 1999. Cole remained in contact with his Morrisville professors after graduation, including former woodwind instructor James Gebler, who helped him get his start through the sale of his old repair shop in Nassau, New York. It ended up being a package deal, as Gebler also provided Cole with high-profile contacts such as world-class saxophone players Nick Brignola and J.R. Monterose. They would become Cole’s first customers. His work was so well-received that word spread quickly around the local and national musical scene, bringing in the likes of The Band’s Garth Hudson and Jethro Tull’s Ian Anderson. “That’s how I got my start. He had that much faith in me,” Cole said of his former professor. He would quickly outgrow that shop’s capacity due to customer demand, relocating numerous times until finding a permanent home in Saratoga Springs in 2004. He has since taken his son, William III, under his wing, hoping to have him ultimately take over the business along with the help of his three daughters, Jennifer, Meredith and Valerie. Cole and Droppa each still incorporate lessons learned while at Morrisville as they give back to today’s youth. Cole has his trainees volunteer at local schools to work on any instrument repairs needed, just as he and other Morrisville students did to receive hands-on training. That idea is also the basis behind his “Horns for Haiti” program he started along with his local church three years ago. Now an annual trip, Cole heads to Lascahobas, Haiti, to fix instruments donated through the church, while also holding a “teach the teacher” program for local students. “It’s so inspiring to me,” Cole said, adding that his goal is to make repairs affordable throughout the country. Droppa has a similar encore performance. Each year during Morrisville’s Phone-A-Thon fundraiser, he requests that a current student call him directly to discuss what it means to be a student at the college.